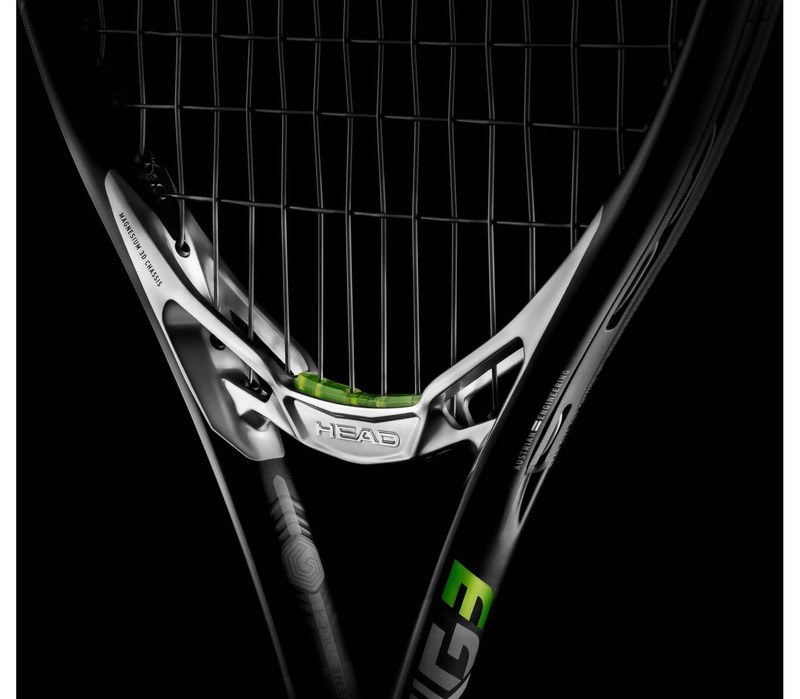 Innovative MxG technology is based on an optimal combination of magnesium and Graphene Touch. 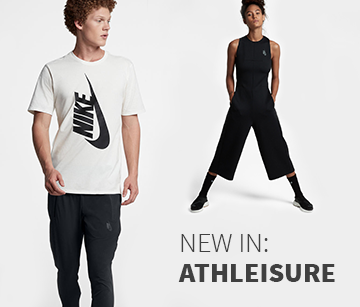 The result is a unique balance between power and control, thanks to the magnesium bridge. 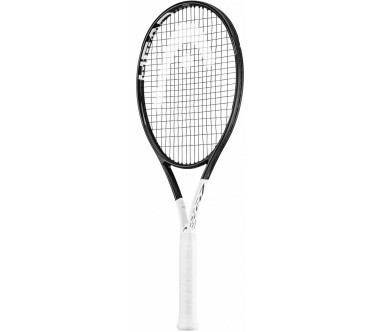 This was especially shaped using a high-pressure injection moulding technique, meaning that the racket is beautifully stable, even despite its very low weight. Graphene Touch technology delivers a perfectly damped playing feel. 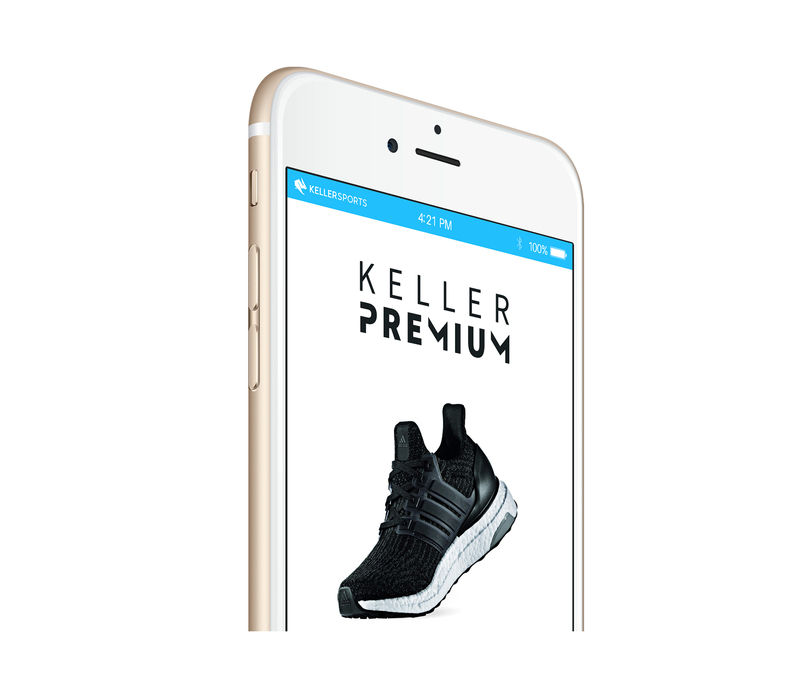 The technology also provides the frame construction with unique shock absorption and faster vibration reduction after contact with the ball. 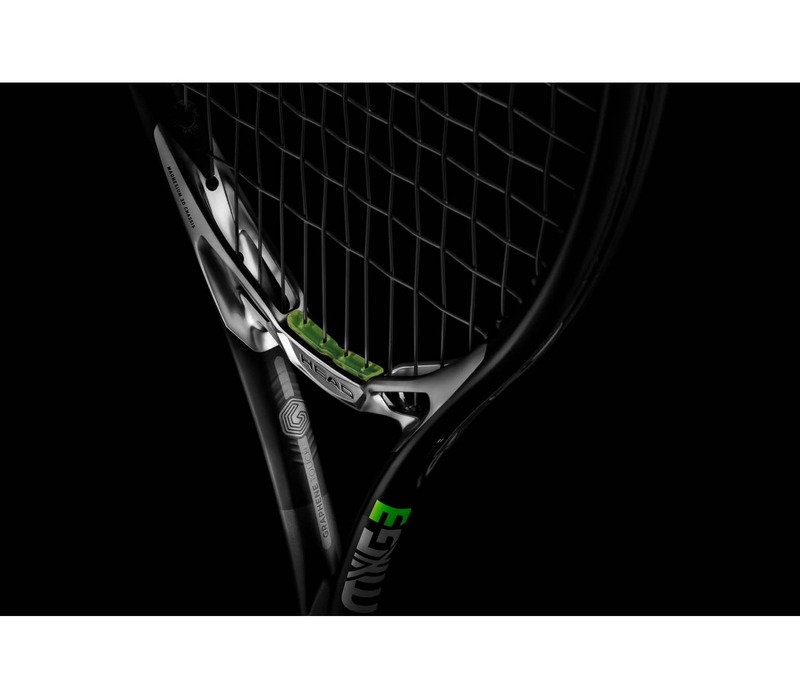 The MXG 3 is ideal for those who want to improve their game with the latest racket technologies and place a high value on power and control. 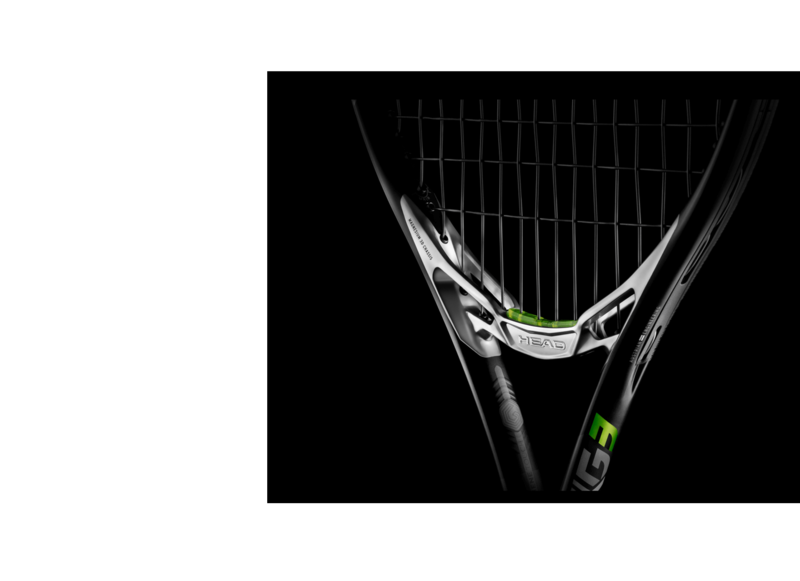 Despite its low weight (295 g), the Head MXG 3 impresses with astounding precision during groundstrokes. Topspins, slices and drives all find their mark very accurately. 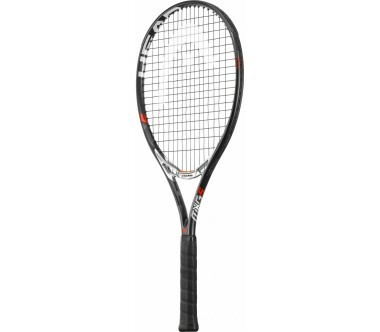 I've only seen similar properties in the Head Prestige series and the Wilson Pro Staff series, which are usually significantly heavier. As well as this, touch and handling are particularly good. 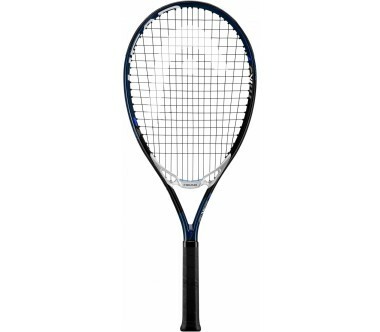 You feel like the ball always hits the sweetspot. Racket vibrations are barely noticeable. 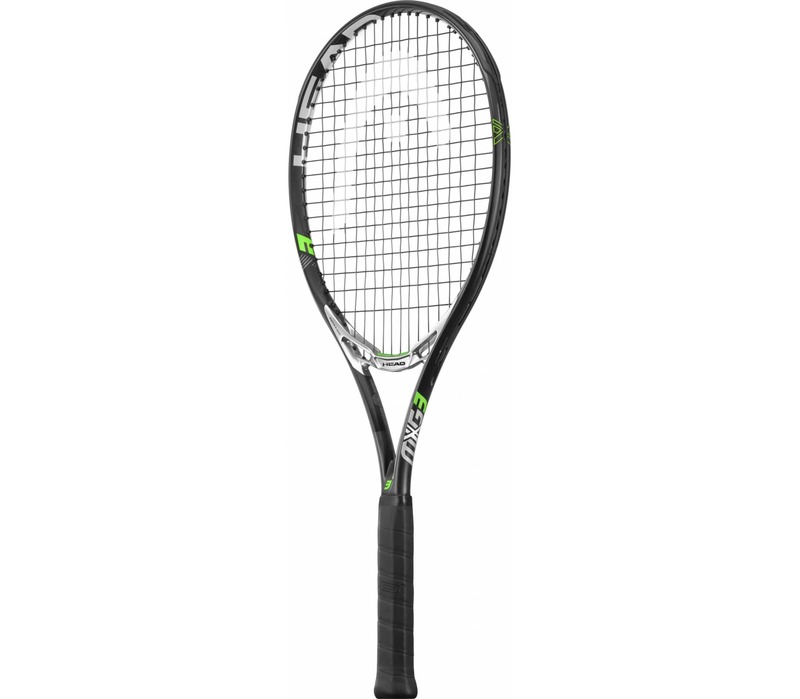 In my opinion, the MXG is a top racket for ambitious (maybe tournament) players who like variation and may even be used to a heavier racket. 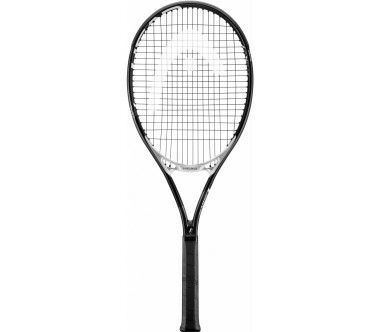 I strongly recommend this racket - it's definitely worth a try!